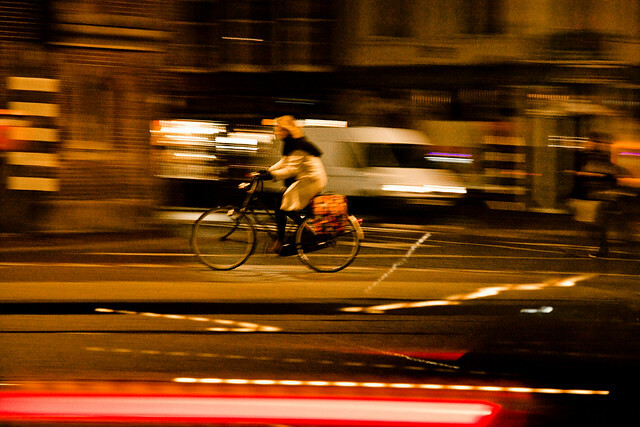 I was in Amsterdam - and Utrecht - for three days last week. 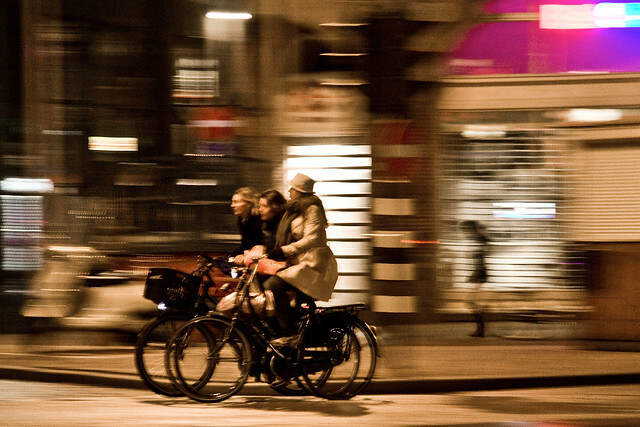 We're going to feature some Amsterdam Cycle Chic over the next few days. That's a good thing. Amsterdam is a great city.